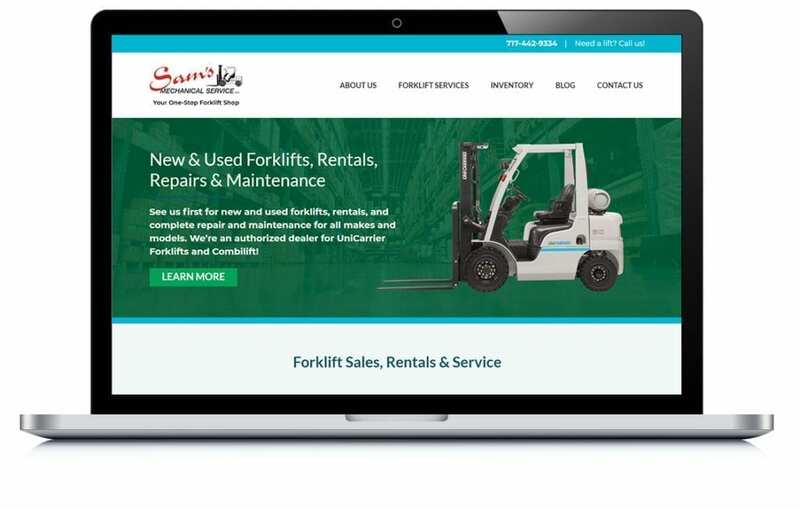 Sam’s Mechanical, a forklift sales and rental company, was looking for a partner to help them drive more web traffic and increase their sales. We’re proud to be their new marketing partner! We updated their website to make it more friendly for both their users and search engines, and we’re running a robust SEO campaign to improve their visibility online.